Seeing America’s breathtaking natural wonders could soon cost a breathtaking amount of money. The National Park Service has proposed more than doubling peak season entry fees for the most popular national parks—parks already subsidized by your tax dollars. The government agency intends to boost the cost of driving into certain national parks during peak season to $70 starting next year, more than double the current rates of $25 to $30. (The parks have allowed in up to 15 passengers per vehicle, and peak season varies by park.) The cost to enter on bicycle or foot would climb to $30 per person during peak season, up from the current $10 to $15. Anyone age 15 and under gets in free. These proposed rate hikes come on the heels of a massive increase in the cost of the National Park Service’s Lifetime Pass for people age 62 and older, which took effect earlier this year. That pass now costs $80, up from $10. 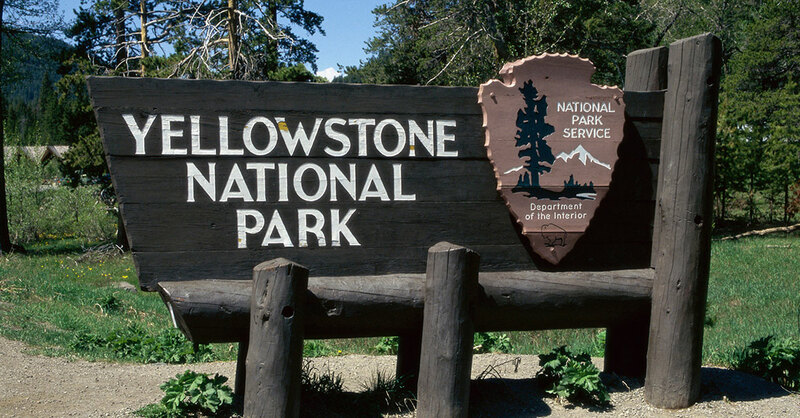 The latest entry-fee increases would apply at 17 of the most heavily visited national parks. The increases could begin as soon as May 1, 2018, at Arches, Bryce Canyon, Canyonlands, Denali, Glacier, Grand Canyon, Grand Teton, Olympic, Sequoia & Kings Canyon, Yellowstone, Yosemite and Zion National Parks. The increases would take effect as soon as June 1 at Acadia, Mount Rainier, Rocky Mountain and Shenandoah National Parks. And they would take effect “as soon as practicable” at Joshua Tree National Park. The public will be able to comment on the new fee structure through November 23, 2017, on the National Park Service website or by sending comments to 1849 C Street, NW, Mail Stop: 2346, Washington, DC 20240. What to do: If you expect to make more than one national park visit during a year, buying a one-year pass could be a money saver. The America the Beautiful annual pass, which provides access to all national parks and other federal lands, costs $80. US citizens and permanent residents who are age 62 or older can obtain an Annual Senior Pass for $20 or a Lifetime Senior Pass for $80, which also allows free entry for up to three additional passengers per vehicle. Current members of the US military and their dependents…and US citizens or residents who have permanent disabilities can obtain annual passes for free. Another option is to visit these popular national parks outside their peak seasons, when the old entry fees still will apply. Visit the parks’ websites for details about when the peak season rates are in effect. Or consider a visit to one of the 400 national parks where the entry fees will not be increasing. At many national parks and monuments there are no entry fees at all.